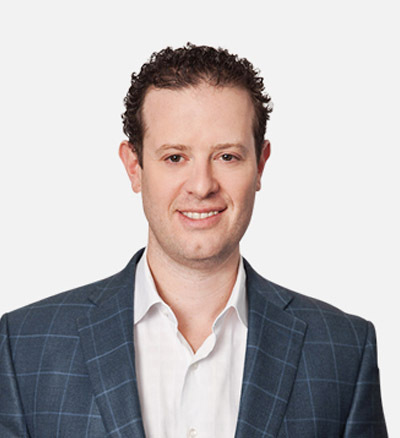 Jason Wachtel is the Managing Partner of JW Michaels & Co. and heads up all business development, operations, and strategic growth initiatives for the firm. Jointly, Jason is one of the founders and partners of Compliance Risk Concepts (CRC) and Execusource. He serves on the board of the Children Medical Fund at Cohen’s Children Hospital. Jason has been designated as a Senior fellow to the Regulatory Compliance Association’s (RCA) community of over 80,000 executives. In addition, he serves as the RCA’s annual key note speaker discussing compensation trends for legal, compliance, A&F and risk professionals. Jason was formerly co-head of an Executive Search division of a national search firm and built and ran the firm’s Legal and Compliance practice. Prior to that, Jason worked at a legal and compliance search firm where he was Director of New Business Development and was in charge of due-diligence related to the Firm’s M&A activities. A frequently interviewed expert in the area of compliance hiring, Jason was recently quoted in The Wall Street Journal, New York Times, and in Thomson Reuters articles discussing the red-hot market for compliance officers and compensation for Chief Compliance Officers in investment banks. He received a Bachelor of Science in Political Science from Syracuse University.